You will like our prices and love our service! 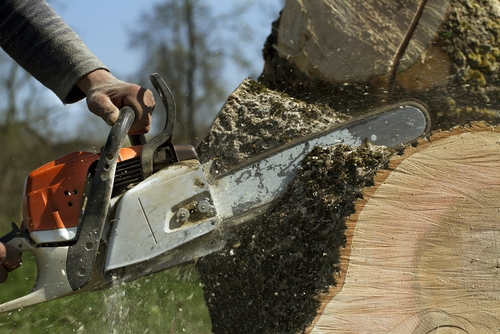 A Arborman Tree service has been your trusted local arborist since 1980. We proudly provide tree services to residential and commercial customers, including tree trimming, tree removal, stump grinding, lot clearing, emergency services and more. Our customers love our personalized service and competitive rates. 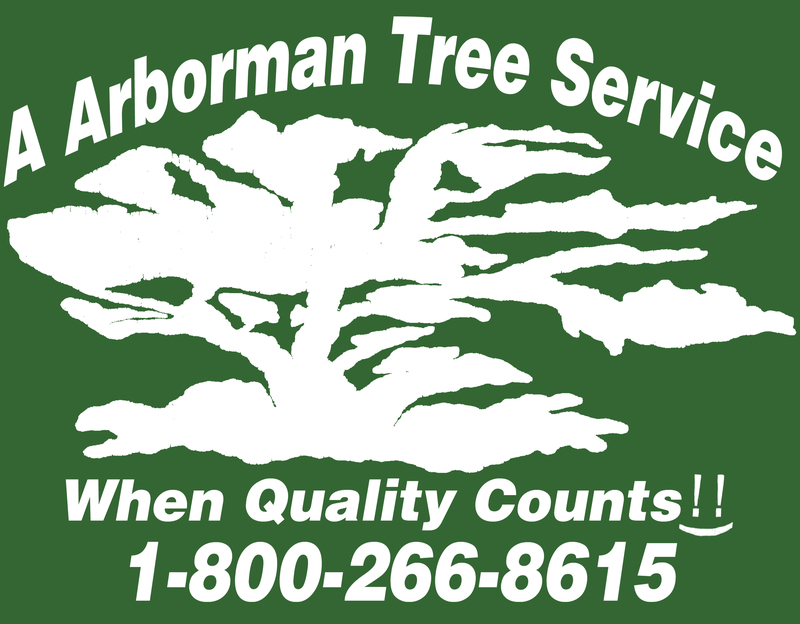 At A Arborman Tree Service, we pride ourselves on our excellent customer service. We believe in taking the time to address our customers’ questions and concerns fully. We listen to your needs, then work hard to meet them. 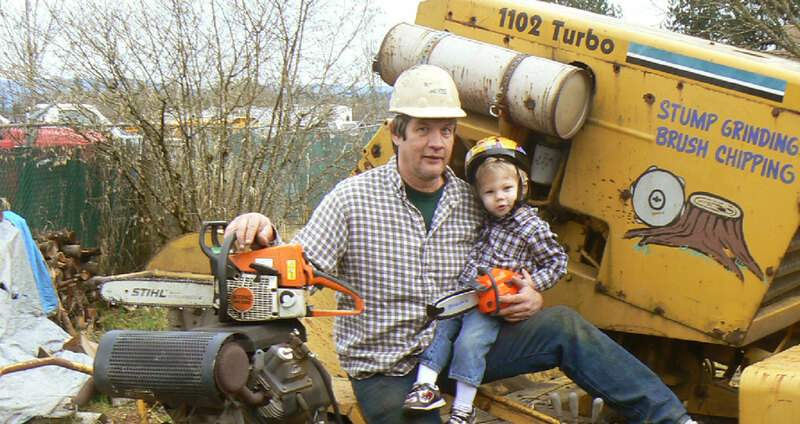 It’s what has made us the leading arborist in Battle Ground, WA for nearly four decades. Our extensive expertise encompasses everything you need to cultivate beautiful, healthy trees. We specialize in tree trimming, tree removal, stump removal/grinding, lot clearing, brush chipping, fruit tree pruning, hedge trimming and emergency tree work. Our team takes on all projects, big and small. We are locally-owned and -operated, established in 1980. We treat customers like family, taking the time to listen and answer questions. We provide a full line of tree services to meet all your needs. We are available for 24-hour emergency service calls. We offer competitive rates on all of our services. For top-level tree service that covers all your arborist needs, contact the pros at A Arborman Tree Service today. "He was very professional and really listened to my concerns. He is really easy to talk to and has a really positive attitude." "He is always willing to go the extra mile for his customers. He is always prompt and patient when answering his customer's questions." "I love that he comes and does work on my trees."